2 years | Inside the mind of lulupants! 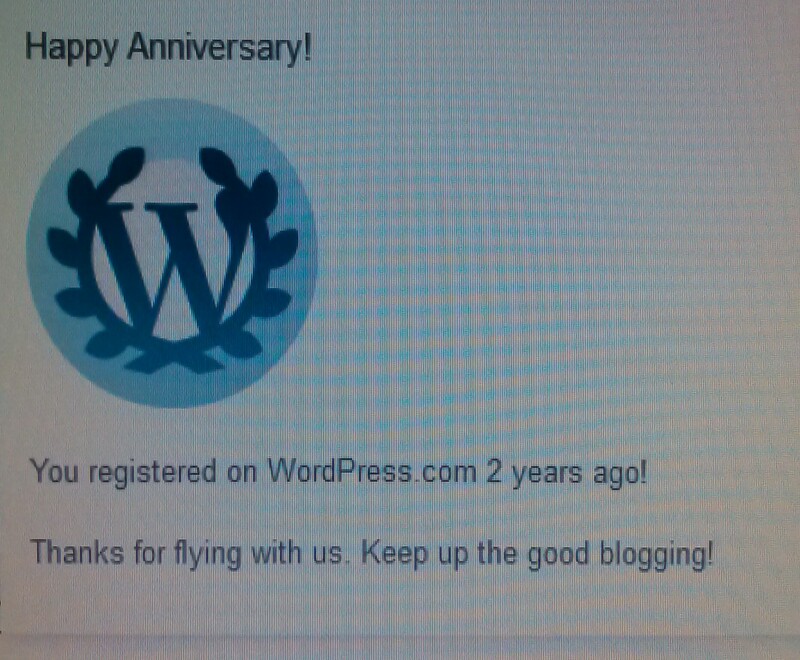 I can’t believe it its been two years since I first joined. I didn’t really even post my first one till another 3 months after that because I kept procrastinating. I remember when I finished my first post I deleted it shortly after because I wasn’t sure I even liked what I wrote. It’s been quite the struggle to find my style of writing and topics. I mean I always have something to talk about but it’s always been a little hard for me to pick the things I feel comfortable enough to share with the world, the more I write though the better and more comfortable I am in picking and writing about a topic. I started my blogging journey as a way to express myself, really nothing serious, when I started reading and seeing other people’s sites and how many visitors they would have I became a little apprehensive so much that I would blog every few weeks but then I just decided to make this something like my journal and try to write 2 a days. Soon I was having an average on 10-20 visitors a day and it could say it fueled my fire. So thank you to everyone that visits my site, thank you for letting me steal a few minutes of your day, to date I have 4,723 visits not much to those with over a million but to me its awesome!!! And a special thanks to those who comments. Cheers my loves 🙂 for this is just the beginning! Dias Part Dos Day 22 – How have you changed in the past 2 years? Alot of things have happened in the past two years that have made me change my views on life and love and family overall. I believe and feel today I am more grounded than I was 2 years ago. I feel more confident about myself and my decisions. I guess I done a lot of growing up but that what life is about, each year you look back and realize how much you’ve really grown as a person.